Ben Affleck and Lindsay Shookus in New York City, on Jan. 21, 2018. 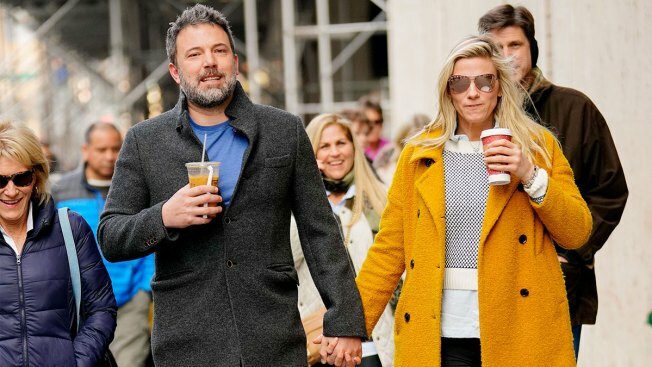 Ben Affleck and Lindsay Shookus are calling it quits, a source confirms to E! News. Earlier this year, the two rekindled their romance and looked to be in a good place in their relationship. In fact, a source previous told E! News the couple was "happy to be back in each other's lives." However, it appears things didn't work out between them. Despite their split, People reports they plan to remain friends. Like the "Justice League" actor and "Saturday Night Live" producer's first breakup, they are reportedly keeping things amicable this time as well. As of now, the publication says they both want to focus on their family. 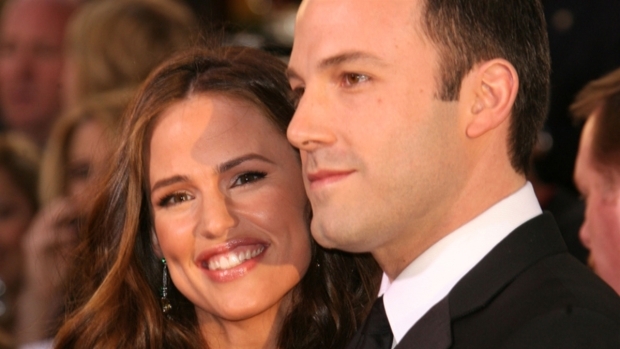 Jennifer Garner is opening up about her past life with Ben Affleck! The actress recalled what it was like starting a family in Hollywood with her ex-husband and the struggles of being in the spotlight. Watch to see what she said! Some might recall the pair reconnected back in February, which was just over five months after their first split last August. At the time of their reconciliation, a source told E! News they were "back in contact," but they weren't officially back together. Bye-bye, Batfleck! 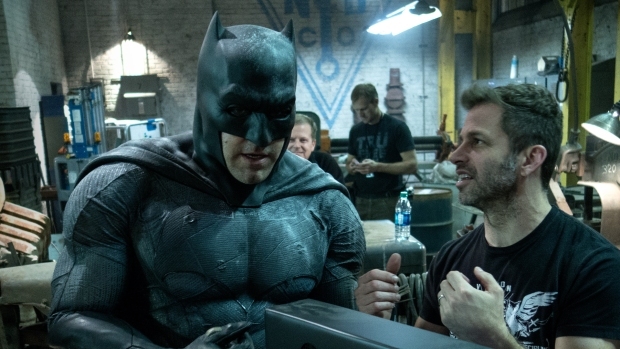 Ben Affleck confirmed he's moving on from the role of the caped crusader when he retweeted an article stating 2021's "The Batman" would be made without him. "They've known each other for years and there have been other periods of time where they didn't speak," a source previously told us. "But they always seem to end up talking again." Similar to the alleged reasons of why they recently broke up, last year a source told E! News "they both tried to make it work, but the distance just proved to be too much for them right now." "Family comes first for them both," the insider added. That's exactly what they're prioritizing right now, according to several news outlets. Both Shookus and Affleck have children from previous relationships. The "Triple Frontier" star and Jennifer Garner finalized their divorce in November but are keeping things cordial as they co-parent their three children. Shookus has one child from a previous relationship.